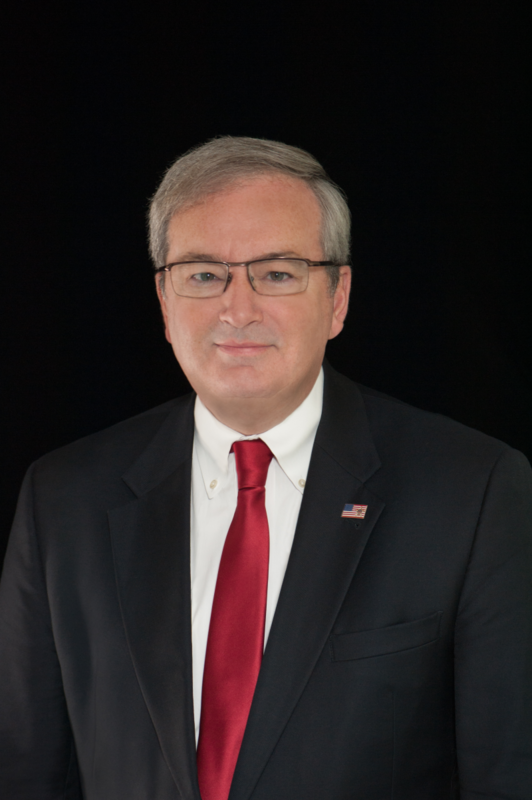 Please welcome David Olive of Aviation Alliance as our featured speaker for April’s luncheon. David will speaking on Pilot Shortage and how it will affect not only commercial aviation, but general and business aviation as well. He’ll also provide some perspective on remotely-piloted aircraft, drones, and passenger aircraft UAVs. David M. Olive became the Executive Director of the Aviation Workforce Alliance in December, 2018. AWA is a non-profit organization comprising a cross-section of the entire aviation community – airports, airlines, flight schools and economic development agencies – to address the critical shortage of aviation workers, now and into the foreseeable future. David has more than 30 years’ experience in business, politics, law and public affairs. He served as chief of staff to then U.S. Rep. Asa Hutchinson (R-AR3) (now Governor or Arkansas) and before that gained experience as a staffer to former US Senator Jim Allen (D-AL.) He founded the Washington DC homeland security consulting firm, Catalyst Partners, where he has represented numerous airlines, airports, aviation manufacturers, travel distribution companies and academic institutions. He serves as a Senior Advisor to an Austin, Texas based startup, Senseye, whose technology was at the core of the US Air Force’s Pilot Training Next program. Before coming to Washington, David spent over a decade working for the Donrey Media Group, a multi-state publishing, broadcasting, real estate and outdoor advertising firm. They owned and operated the largest outdoor advertising firm in Wichita during the time he was there. He served on the board and was president of the Fort Smith Rotary Club, the Fort Smith Boys Shelter and helped start Leadership Fort Smith. He worked with the Fort Smith Airport to help them obtain the first grant from the FAA’s Small Community Air Service Development program. David worked his way through undergraduate and law school at WAPI- Television in Birmingham, Alabama and served as a law clerk for U.S. District Judge Clarence W. Allgood after graduating from the Cumberland School of Law. His bachelor’s degree is from Samford University. He is a Senior Fellow at the Auburn University Center for Cyber & Homeland Security. He created the Washington Homeland Security Roundtable and is a contributor to Security Debrief, a homeland security blog, where he has written on transportation security and other issues. “It is an honor to lead the AWA at one of the most critical junctures in aviation history. 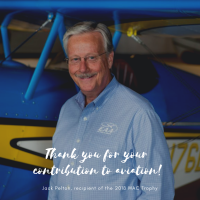 In the next few years, tens of thousands of highly skilled, technical workers who are the backbone of the American aviation system will retire. Commercial aviation is projected to grow substantially at the same time. New technology applications will usher in a time when autonomous and remotely piloted aircraft will enter the airspace. “Without an adequate means to address the need for a workforce to handle the demand, many communities, especially small and medium sized cities, will lose air service, the national economy will be compromised, and military readiness may be jeopardized. AWA is advocating for a broad range of solutions which will help meet current needs and, at the same time, develop the next generation of skilled aviation professionals,” Olive contends.